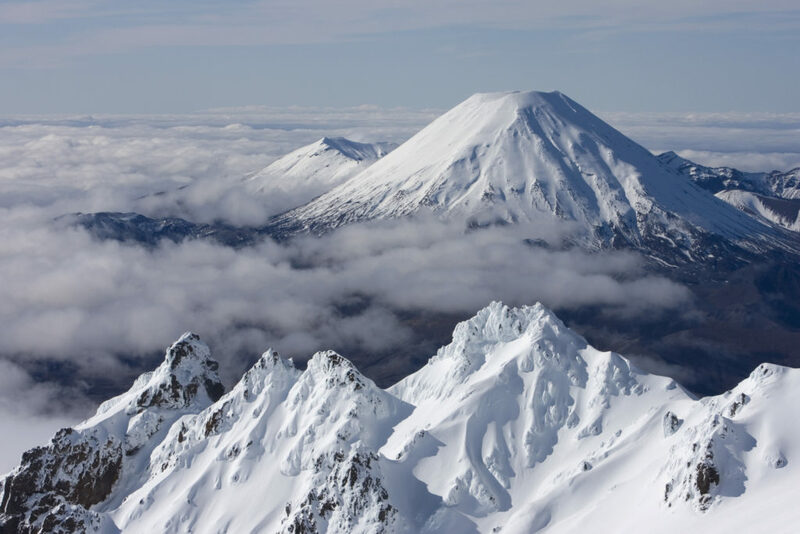 Discover the snowy peaks of the legendary Mt Ruapehu. Located on the North Island, it’s home to NZ’s largest ski area and is a must for all skiers and snowboarders! Explore World Heritage listed Tongariro National Park, master new skills and conquer the slopes of the well-renowned Turoa and Whakapapa snowfields. Departure Enjoy your final breakfast in the Land of the Long White Cloud before boarding your private coach to Auckland airport where you will begin your departure home. Thank you for your interest in our WorldStrides NZ North Island Snow Tour Tour! Please tell us a little more about yourself so we can get you sent to the right place.